Happy Labor Day! 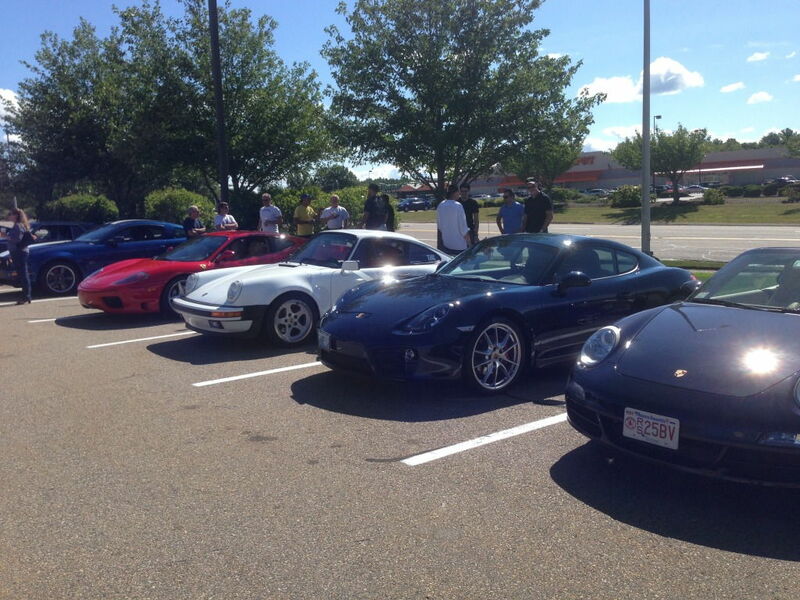 Just a quick reminder our next meet is this coming Sunday, Sept 7th. 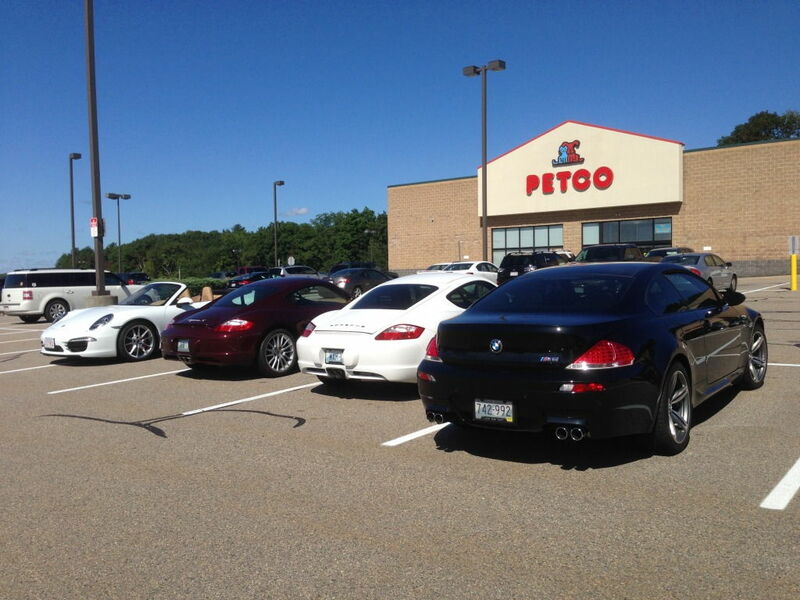 Yesterday was perfect car weather and a great day to be outside with car friends. 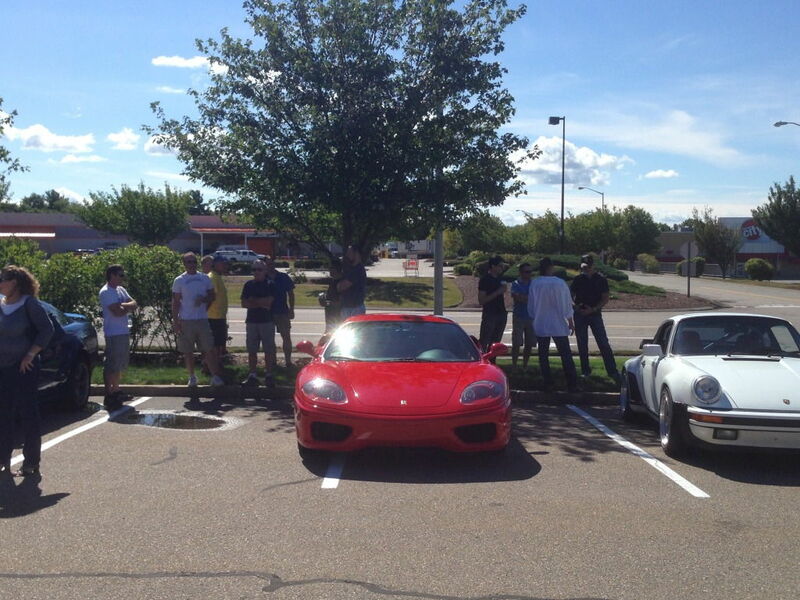 I'm glad I got to catch up with our regulars, Steve, Dan, Alex, Noel, Eduardo, Bill, Ray, Ed, and Hans. 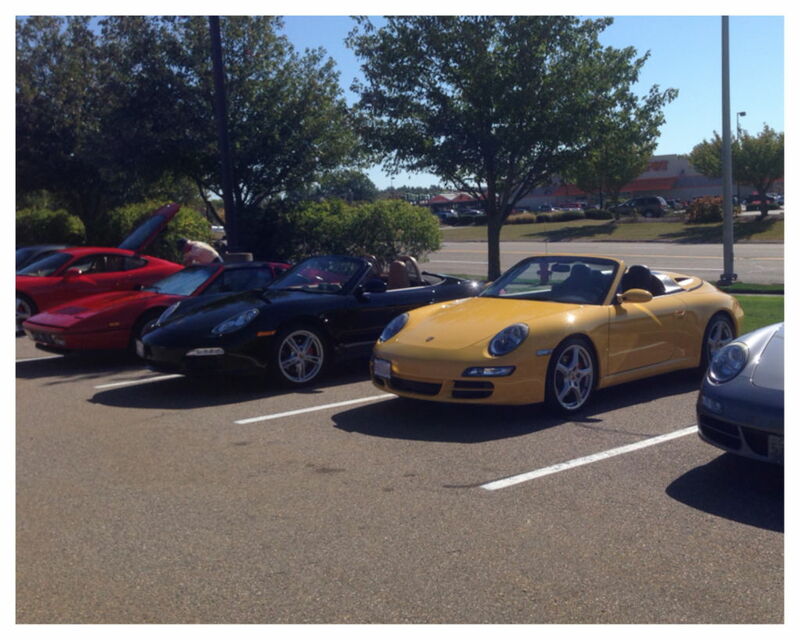 We also had some new attendees such as Matt with his 1988 white 911 Turbo Cabrio, Tim with his red Ferrari 360, Mike with his MB S550 (his 458 Italia hasn't been transported east yet), and Nathan and Jim. Below are a few pix. 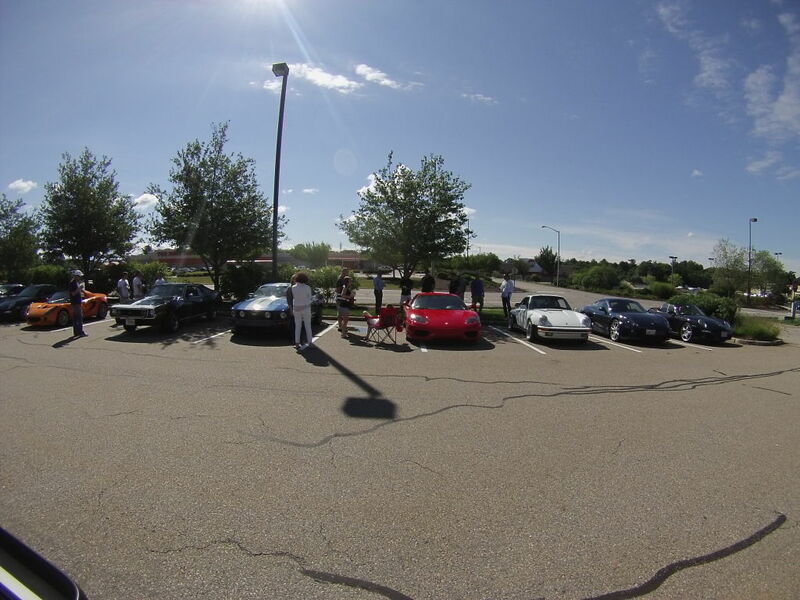 If the weather is nice our next meet will be Sunday, Sept 21st. 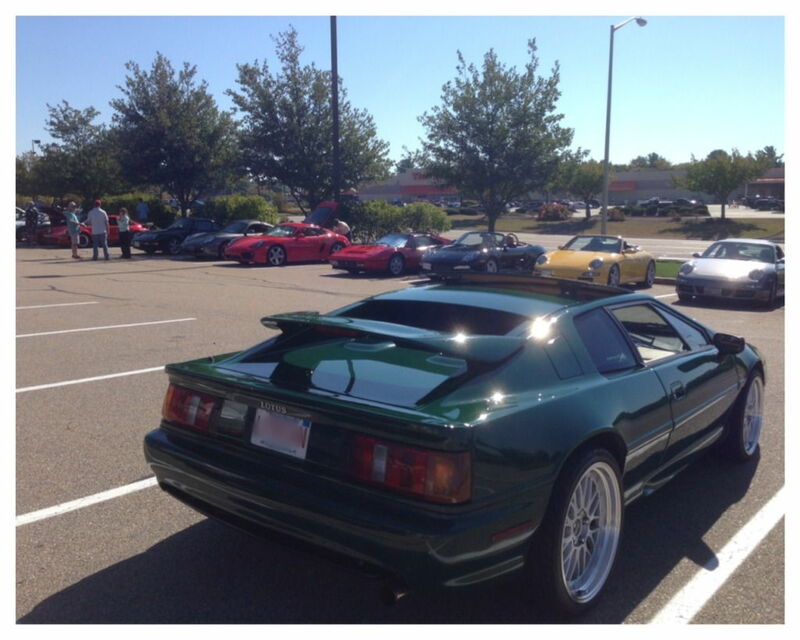 Just a quick reminder that our next meet is this coming Sunday, Sept 21st. The weather forecast isn't looking good for tomorrow, Sept 21st. The forecast says between a 50% and 70% chance of rain & thunderstorms passing through RI and Taunton. So with potential for a very small turn out, I'm canceling tomorrow's C&C, and instead we will meet next Sunday, Sept 28th. 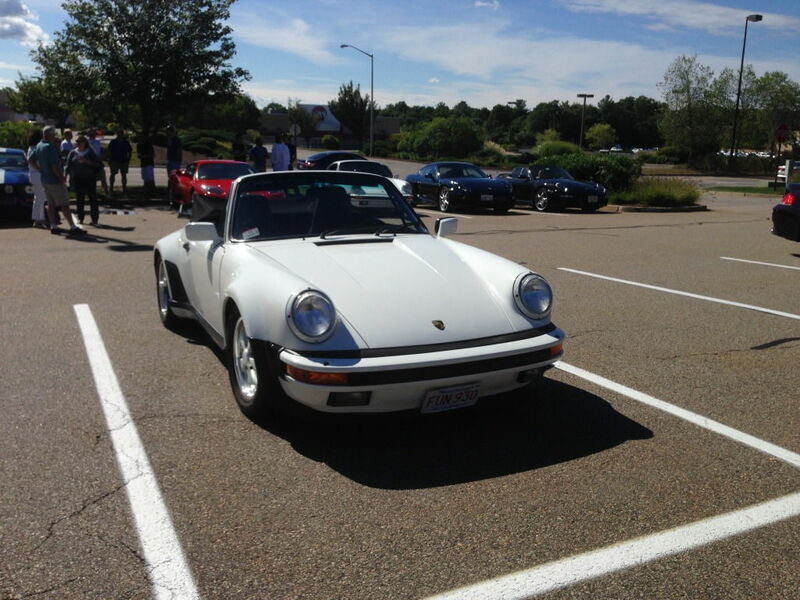 Just a quick reminder, the weather looks great for this weekend and our next meet is this Sunday, Sept 28th. I missed you this weekend due to some family events. When will the next meet be? 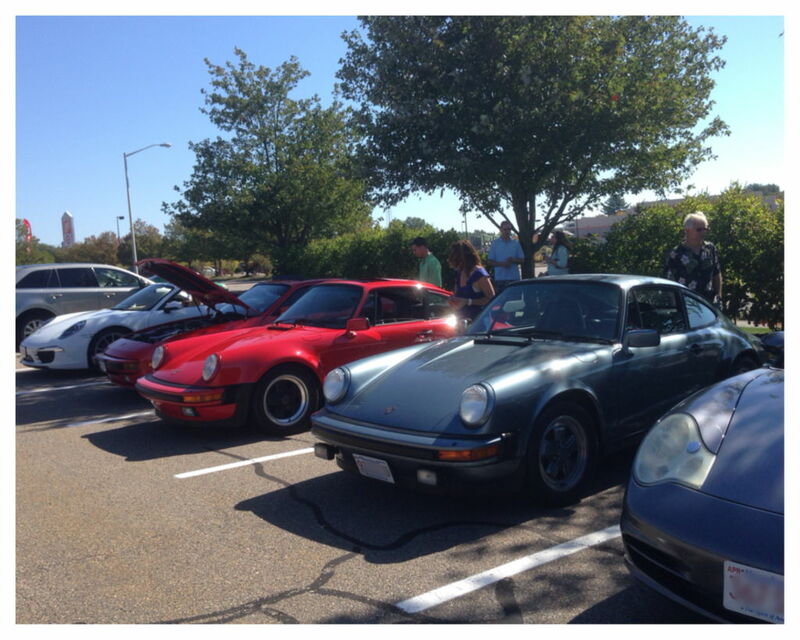 Our next meet will be Sunday, Oct. 12th. I know its a holiday weekend, but I know some people will be away on 10/19 and we are doing a drive at the end of the month. Depending on weather this might be our last meet of the season in Taunton. 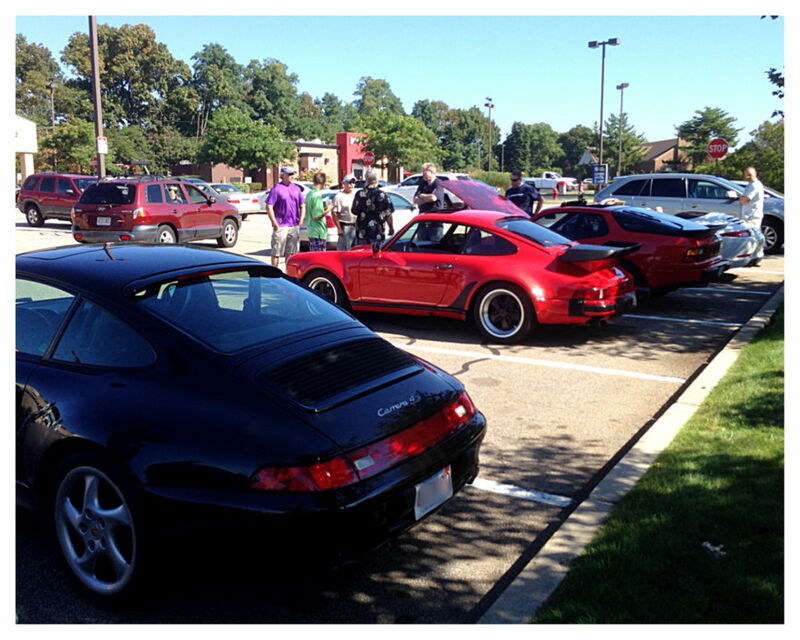 It was great catching up with our regulars and we still had some new faces and new cars on Sunday, such as a black 993 C4S, a red 981 Cayman S, and a late 70's blue 911 SC. Below are a few pix. 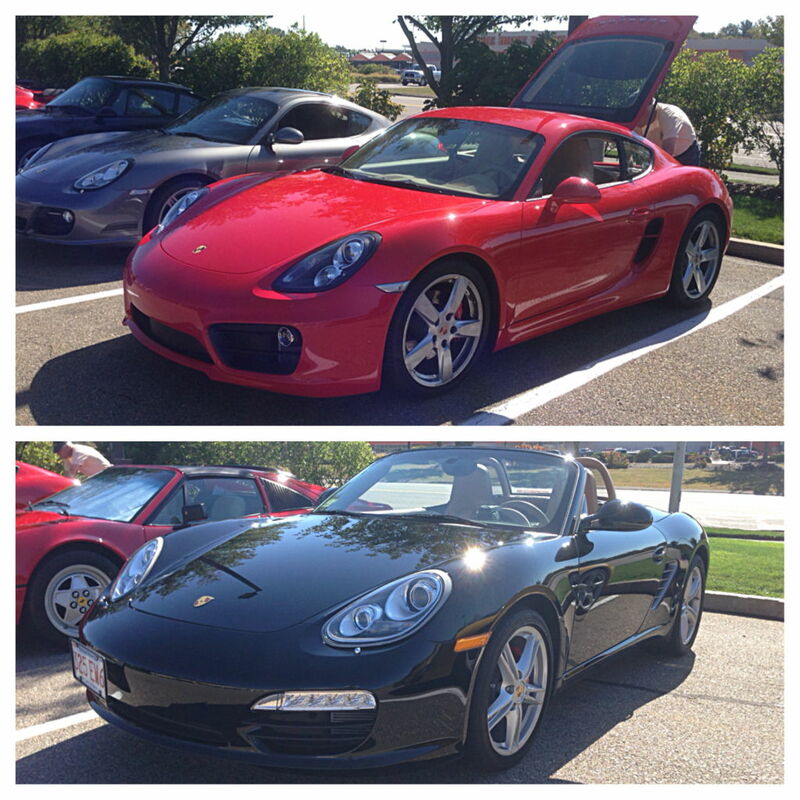 Thanks for coming out yesterday. We had a small but decent turn out considering it was a holiday weekend and some people are away. Also, nice to see a few new faces even at our final meet. 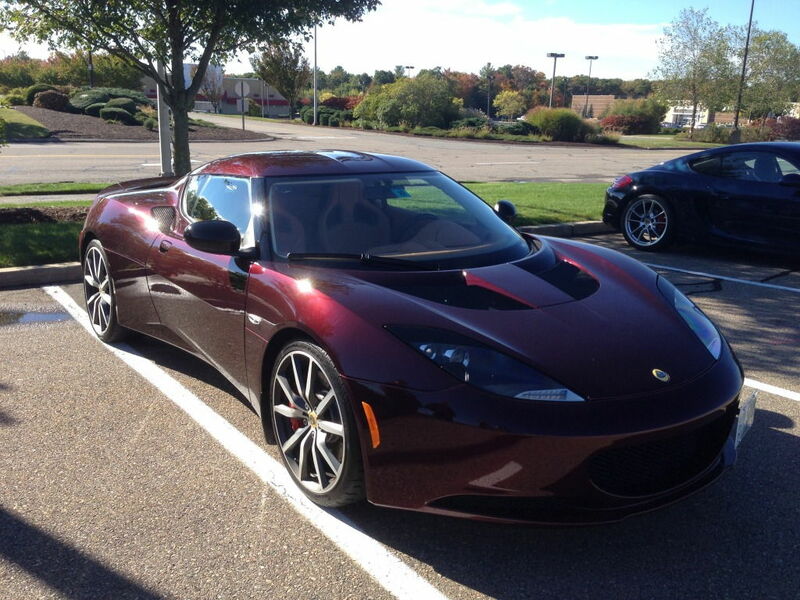 Paul and Daniel brought a brand new Lotus Evora S. The color looked amazing in the sun...see below. 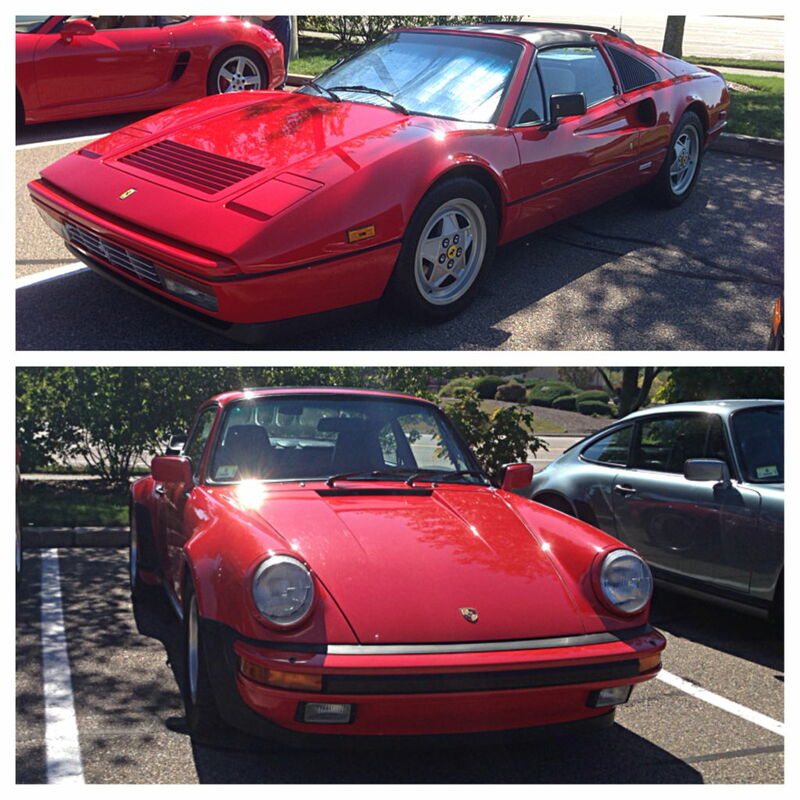 Since you guys have already seen the other cars that were there, I didn't take many pix. Thanks to everyone who has come out and joined us this season, it was a lot of fun. See you guys in 2015! Have these started up yet? No, we haven't started meeting yet. Hopefully, we will start up sometime in May depending on weather (if it warms up sooner maybe we will start sooner...its still cold early in the mornings which generally results in a low turnout). If you PM or email me your contact info, I'll add you to our contacts list and send you an email when we start up again. Otherwise check back in a few weeks. I will post back here when we start and then begin a new 2015 thread. We will either begin again in mid-late May or early June. This year May is a tough month, as there are some PCA drives that some of our regulars will be attending, and Mother's Day would probably result in a low turn out. Stay tuned, or feel free to PM an email address and I'll add you to our contact list to notify when when we start again. I've had several people ask about when our meets will start up again. 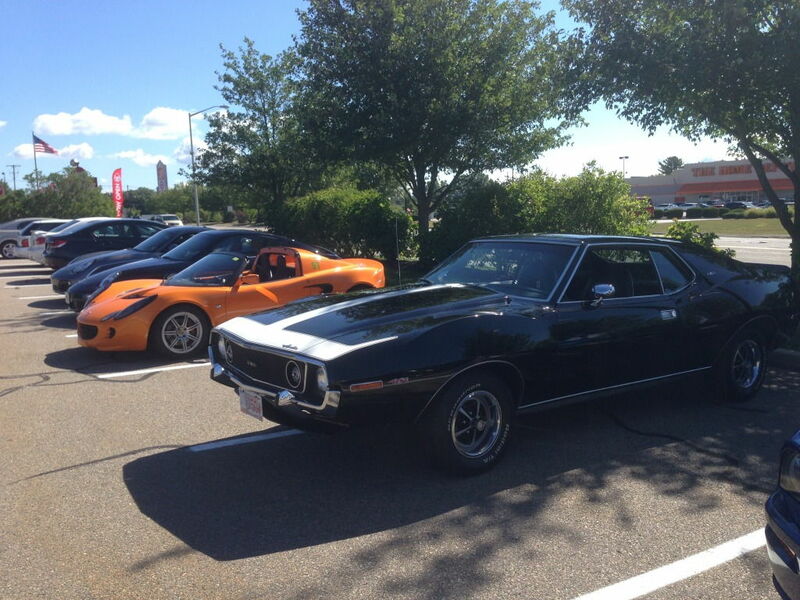 Our first meet will be May 24th, which is the Sunday on Memorial Day weekend. I know some people might be away, but they can catch up with the rest of us the next time. I will also post a new official thread for 2015. Looking forward to catching up with our regulars soon and hope to see some new faces too.